Central Texas BBQ. 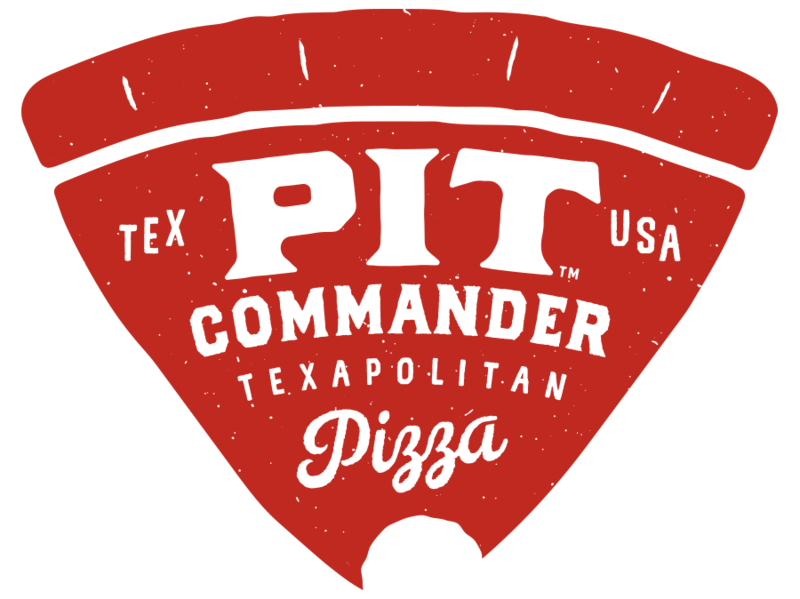 Texapolitan™ Pizza. You don't become a PIT COMMANDER® over night. You don't become one after the 18-plus hours it takes to properly barbecue a brisket, either. If you're like Stephan T. Nedwetzky, it takes an unintentional career change, a passion for natural food, and a picky palate. And thank God. After leaving the Marines in '99, Stephan started a landscaping business, which kept him busy for awhile. But a desire to cook great Central Texas style barbecue lead to selling meat on Saturdays at a local nursery. It wasn't long before his side hustle encroached on his real business, and he left landscaping for greener pastures ... no pastures, rather. Many of the legendary Central Texas Barbecue places use the counter service method and PIT COMMANDER BARBECUE® is no different. The meats are pulled of the smoker and sliced specifically for your order and served on butcher paper. We charge all meats by the pound, but you don’t have to order a full pound. You can order a slice of brisket, a hand full of pulled pork or one rib, it’s up to you. It’s not easy work, but Stephan loves what he’s doing and there are NO shortcuts to doing it right. Our Texas barbecue pits are fueled by nothing but wood and passion. We grind and stuff our own Texas style sausages “aka” Hot Guts. Anything and everything we can make from scratch, we make from scratch. But barbecue only satisfied one taste. A love, and lack, of good Neapolitan pizza made Stephan once again seek out the best ingredients. And after he mastered that, he married his meats with his pies and TEXAPOLITAN Pizza® was born. Ask him about his all wood fired oven burning at 1,000 degrees, which comes from Dallas, Texas and is an official TEXAPOLITAN Pizza® oven. The only real entirely barbecued pizza. Or see how it only takes 90 seconds to fire the perfect pie. And stop by on a Saturday and discover why Wagyu beef is worth waiting for. It won't take you long to understand why he is the PIT COMMANDER®. Logo and Website by Craig and Veronica Bradley.